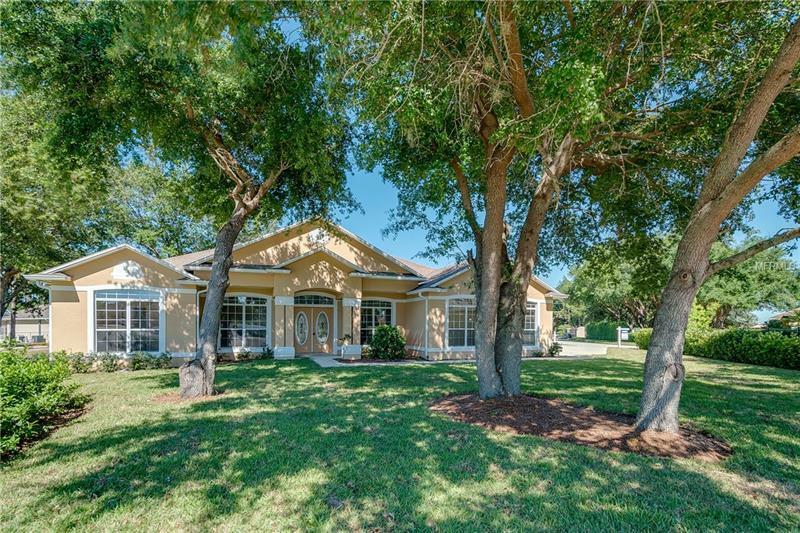 This home is situated within the gated subdivision of Lake Arietta Reserve, just up the street from the lake, on an oversized lot just shy of half-an-acre. Entering this newly renovated home, you will notice the formal living room and dining room. The huge great room has enough space for any gathering! The kitchen has a pantry closet, breakfast nook, and bar area. This home features a triple split floor plan. The master suite is complete with a large walk in closet, garden tub, walk in shower, and double sink vanity. Some of the most recent upgrades include a brand-new AC, new carpet, added insulation, fresh interior/exterior paint and much more! Call today to schedule your private showing.